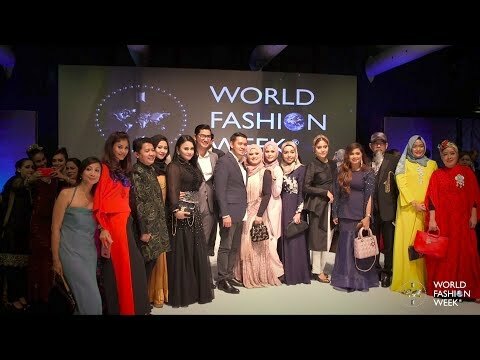 With the global theme ‘Love the Nature, Love the World’, World Fashion Week® Asia 2017 is a celebraton of style and cultural identty expressed by the artstc global movement of fashion. 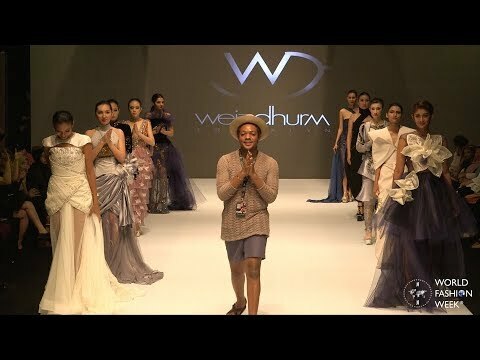 Supported by the Ministry of Tourism and Culture of Malaysia, our event is set to welcome thousands of natonal and internatonal visitors, as well as buyers, retailers and internatonal media partners. 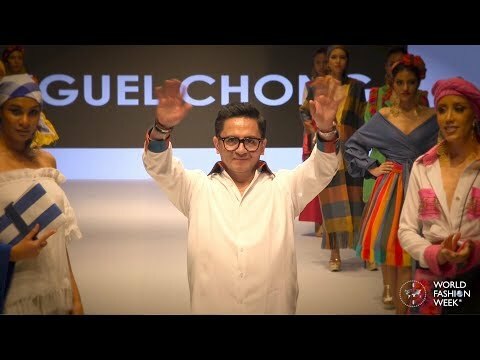 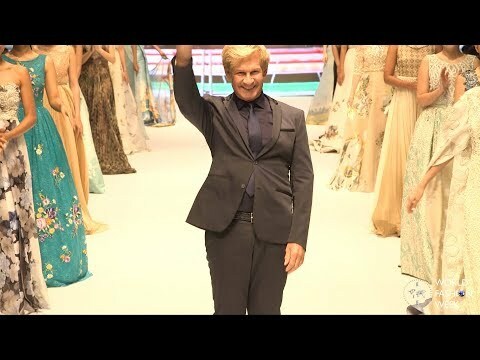 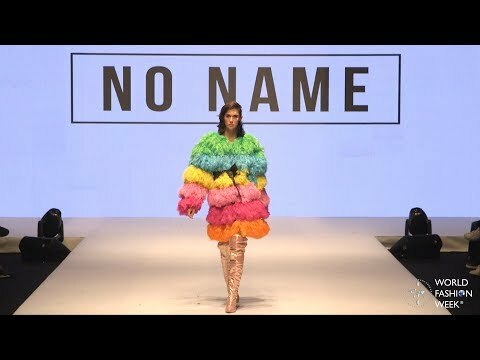 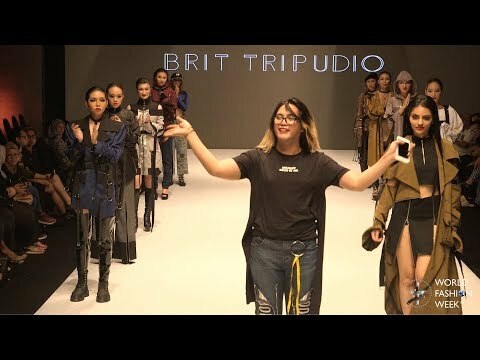 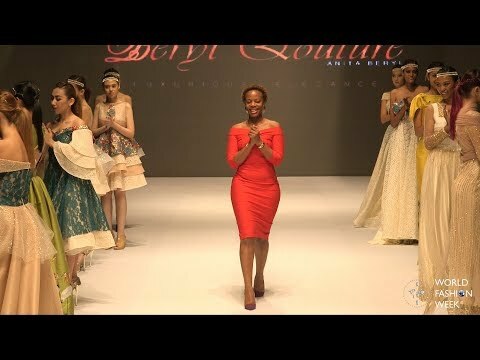 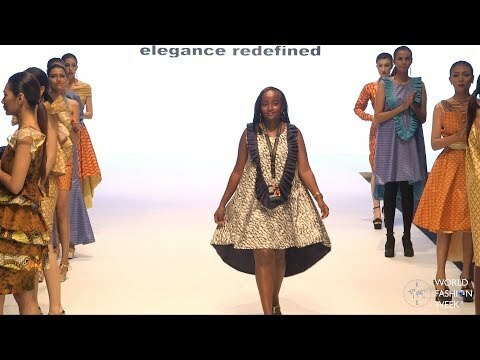 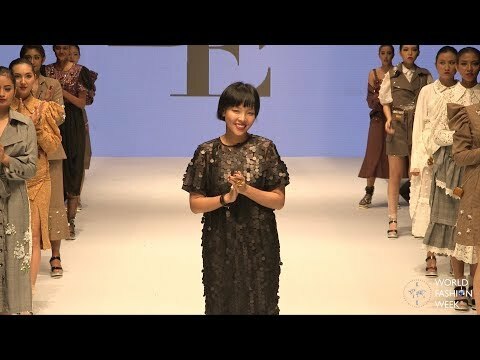 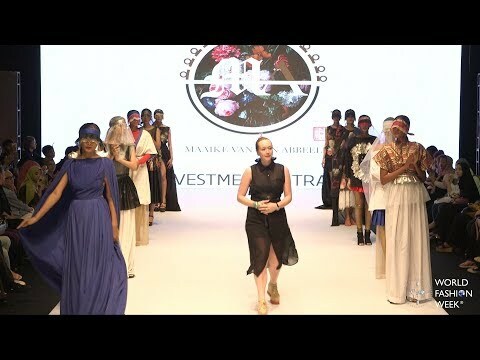 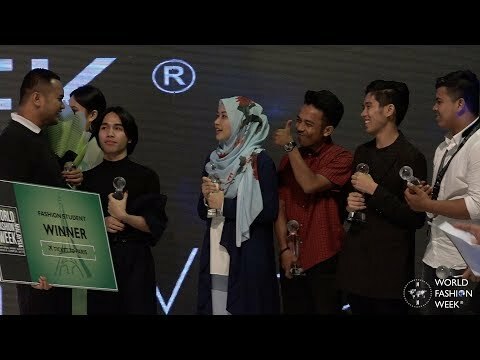 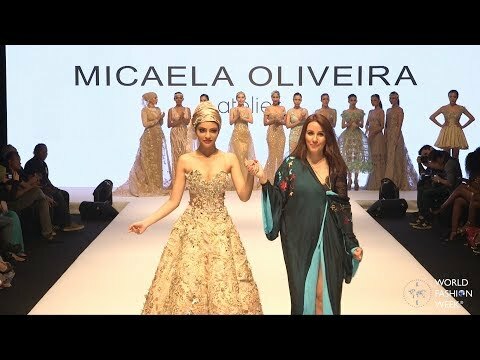 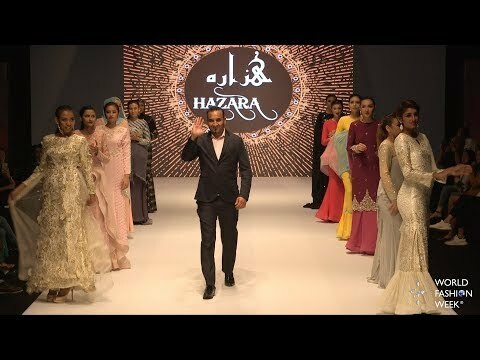 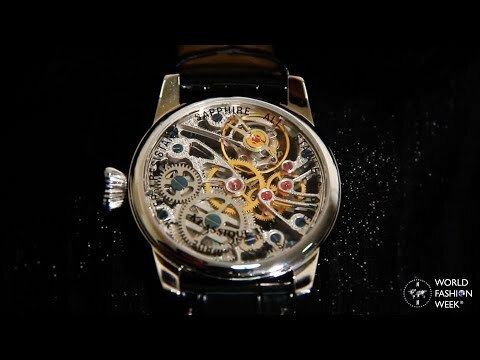 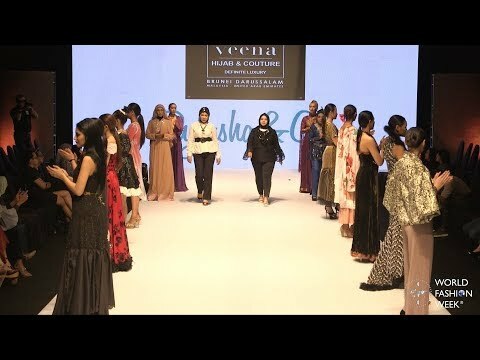 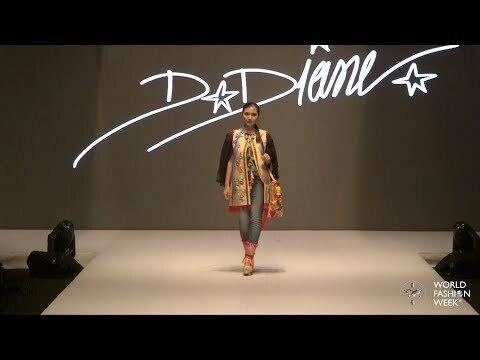 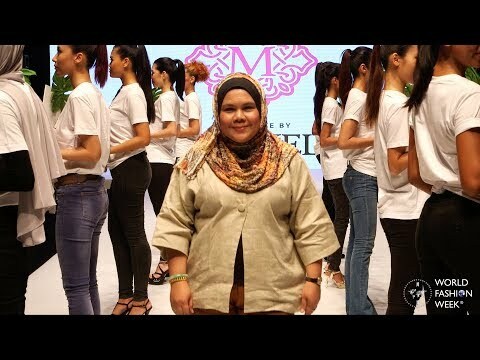 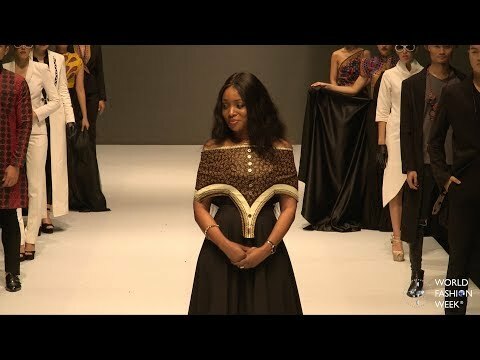 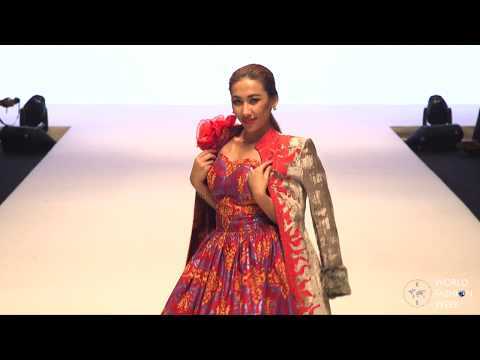 WFW Asia 2017 provides a unique platorm for fashion designers and industry professionals from all over the world, thus providing a stage to showcase their talent to the growing market in Asia as well as globally. 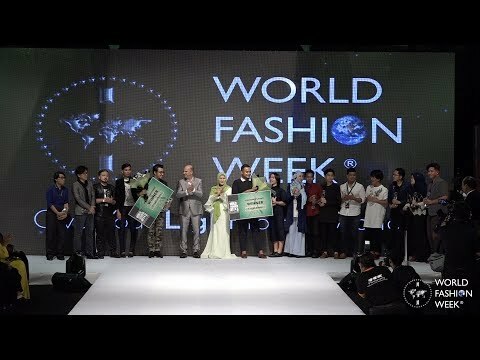 In additon, WFW Asia 2017 will reafrm its commitment and awareness towards environmental responsibility, with a special focus on deforestaton control and biodiversity preservaton in Malaysia and worldwide.